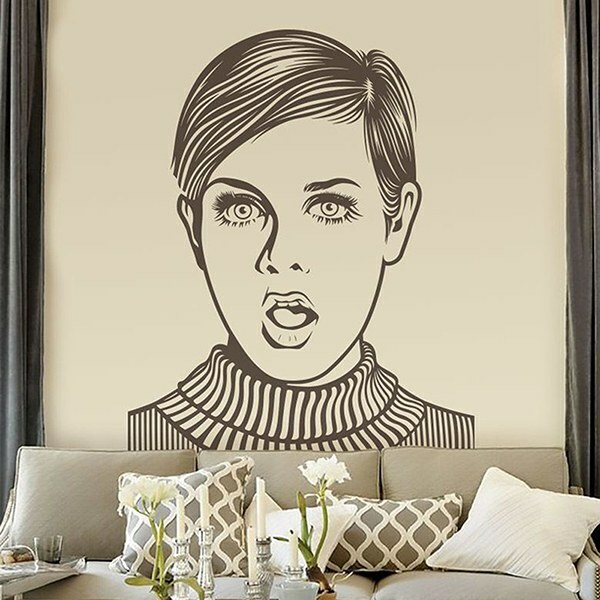 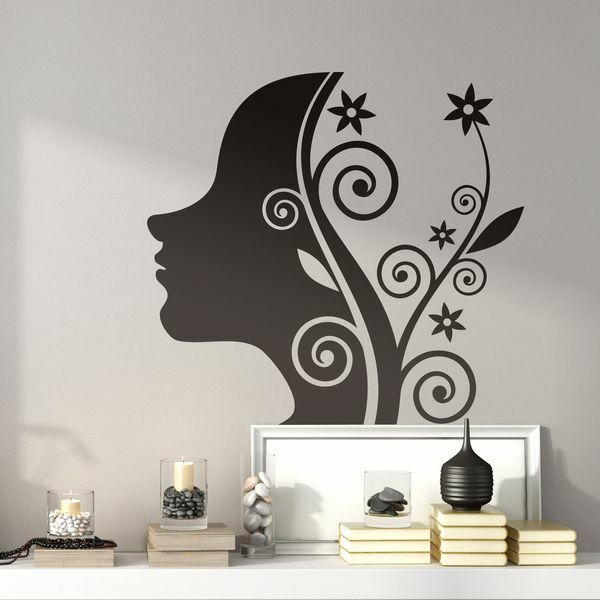 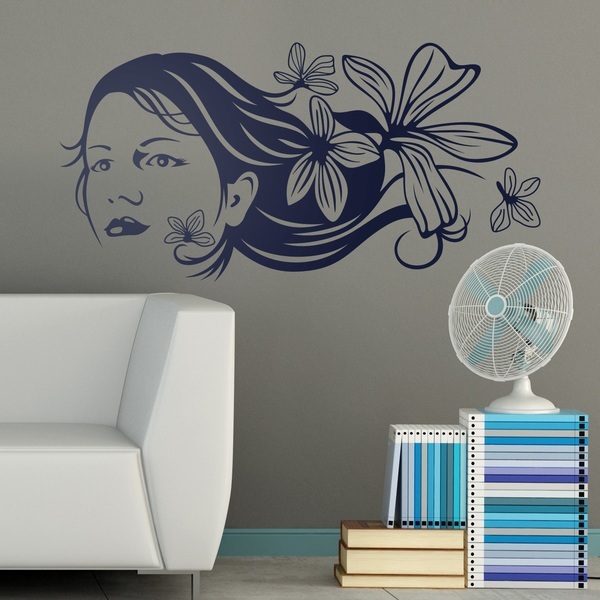 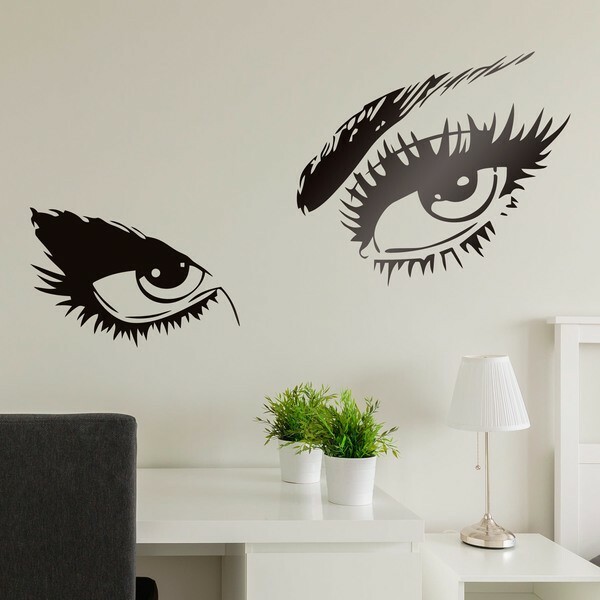 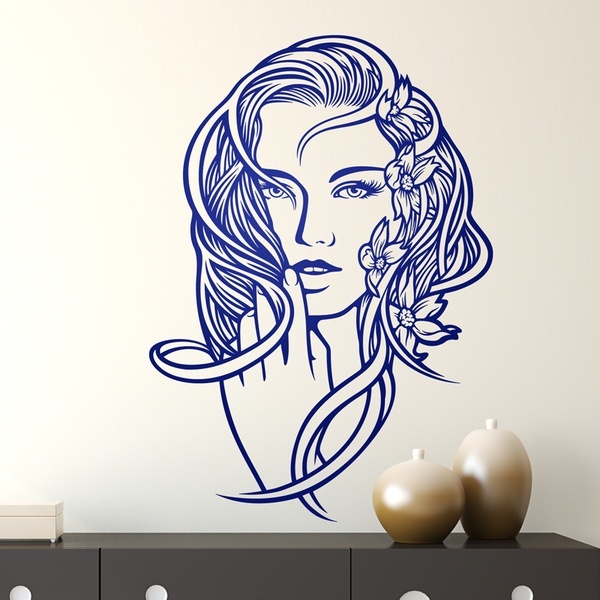 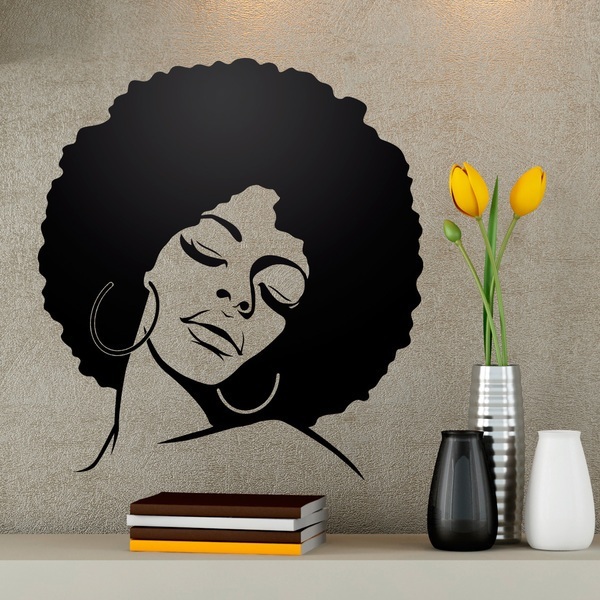 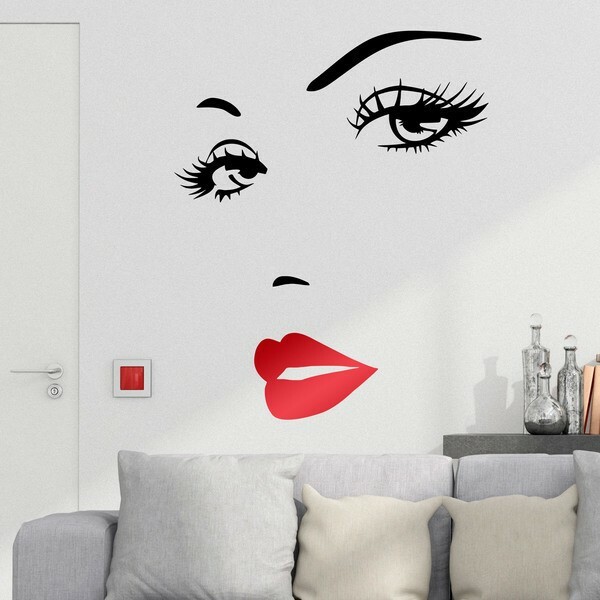 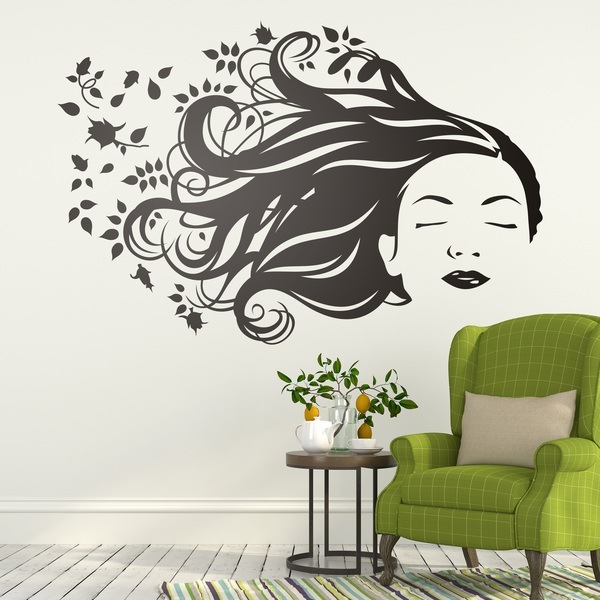 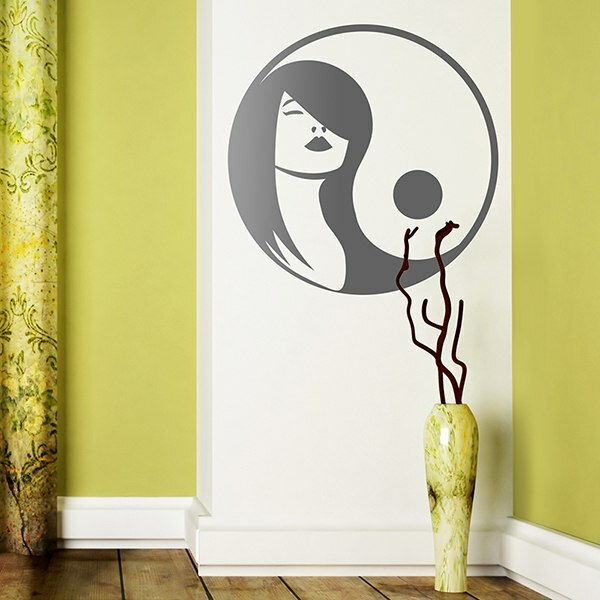 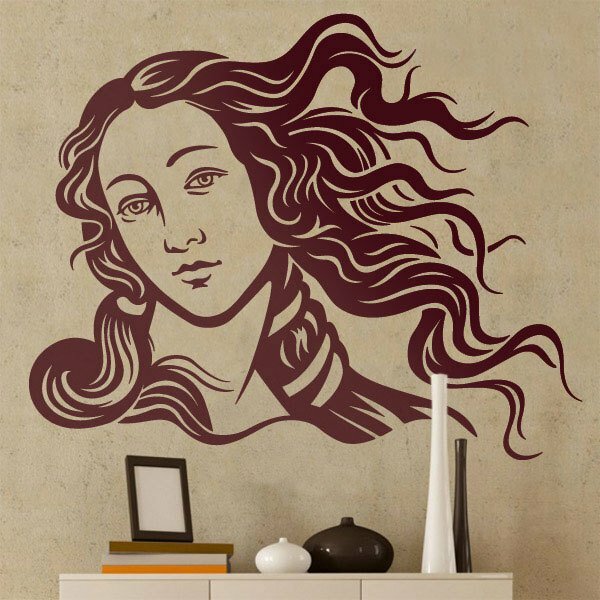 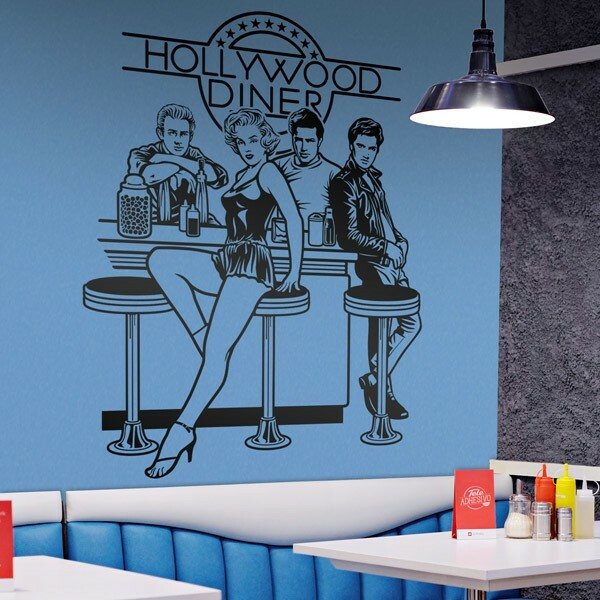 Here you will find the decorative Beauty Hair Salon or hairdressing wall stickers that will give your space the professional look you are looking for. 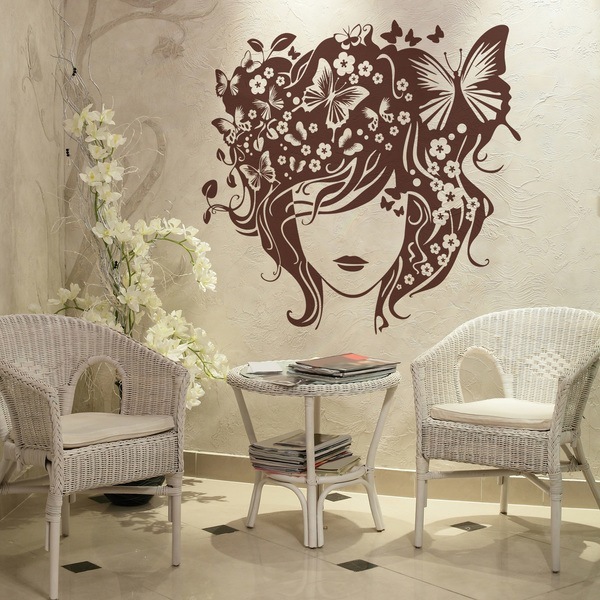 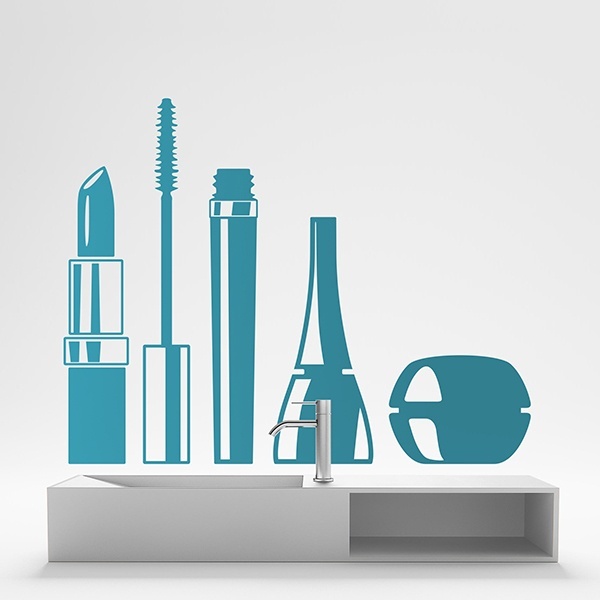 Ideal designs for decorating beauty centers, massage centers, hairdressers, beauty salons, etc. 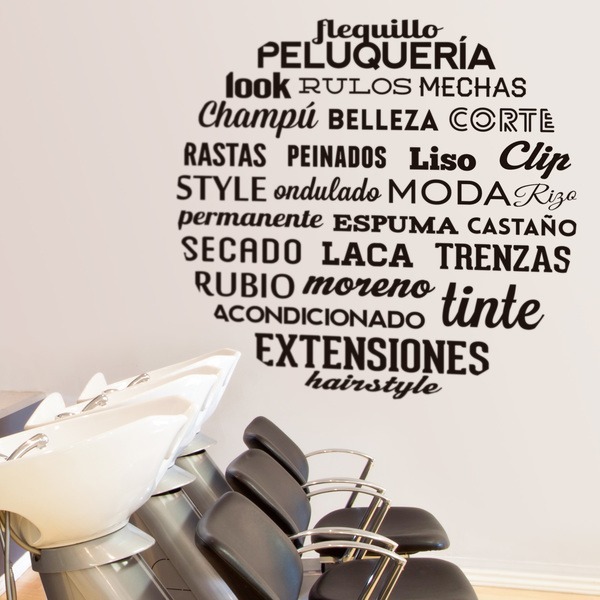 The most economical way to decorate your business or premises with a modern and renovated style. 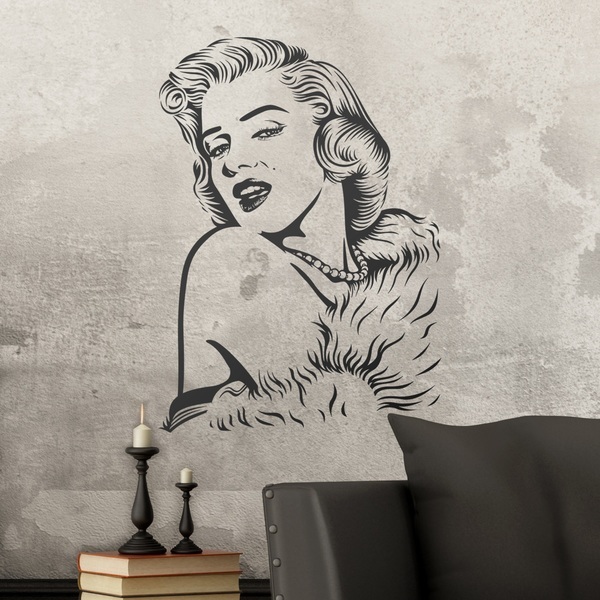 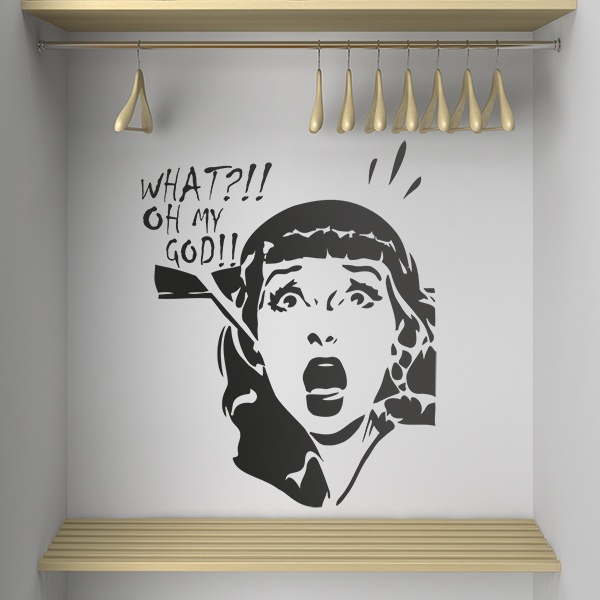 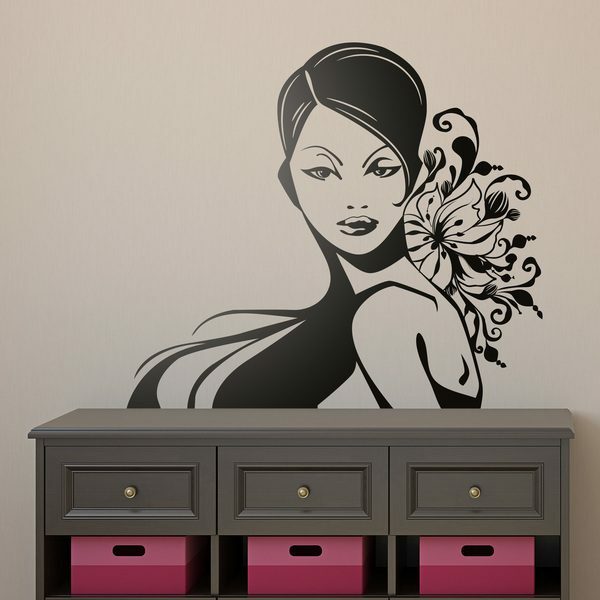 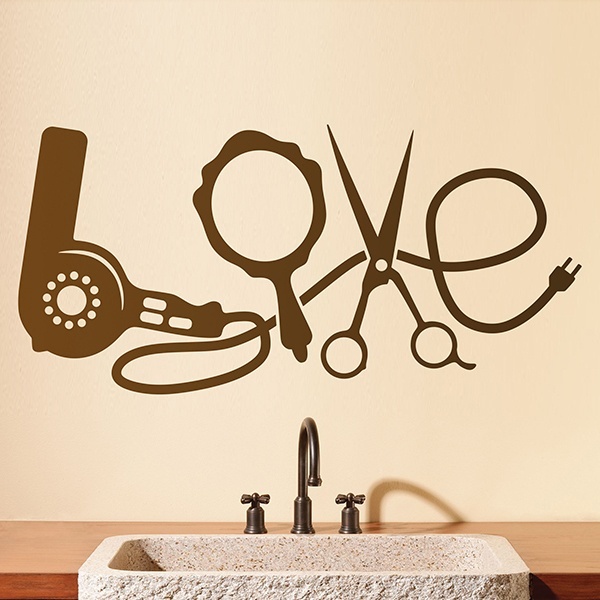 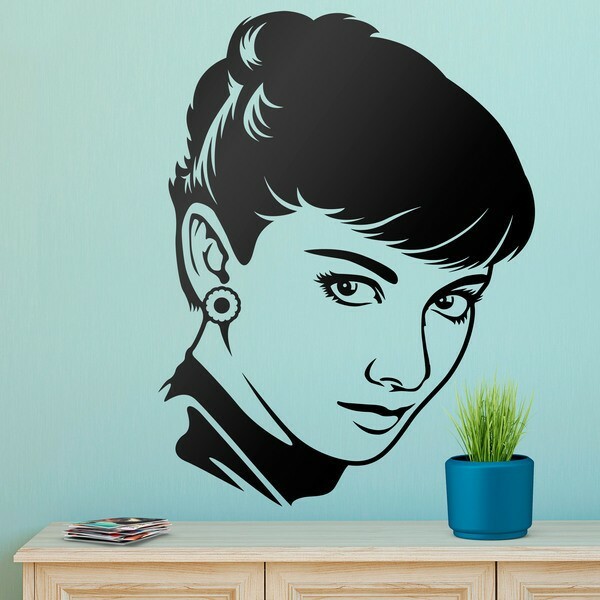 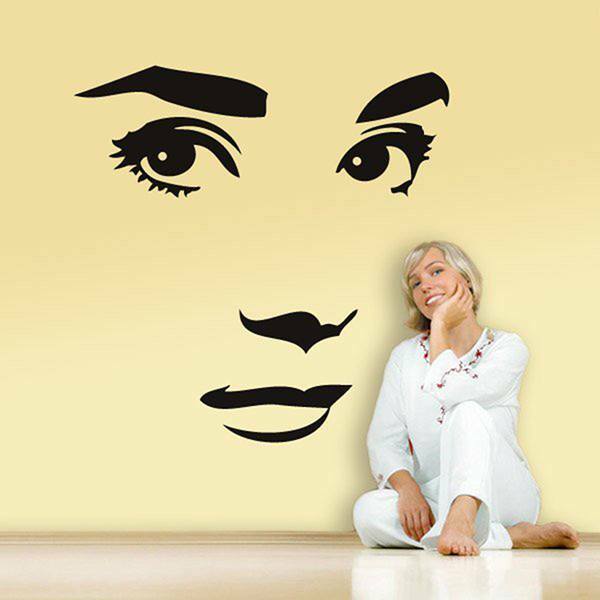 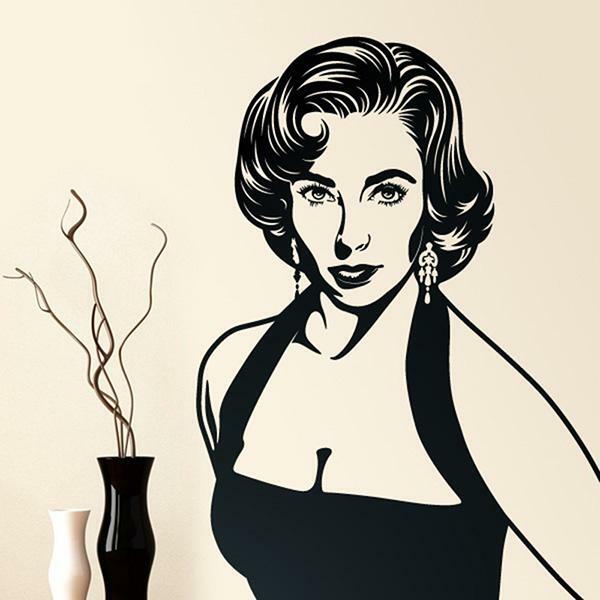 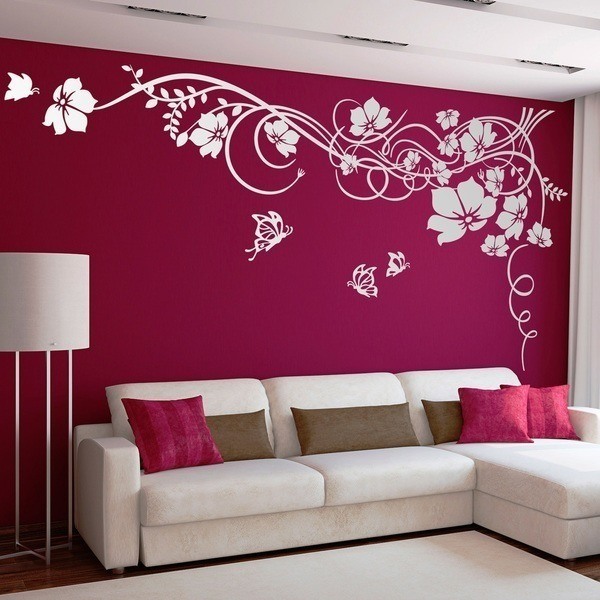 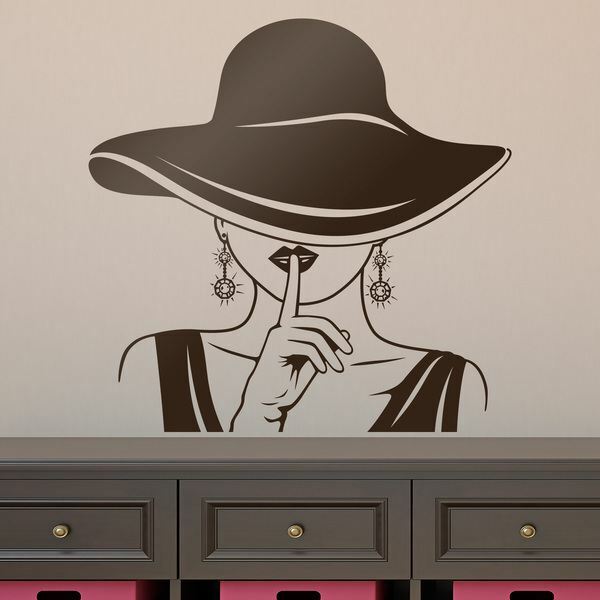 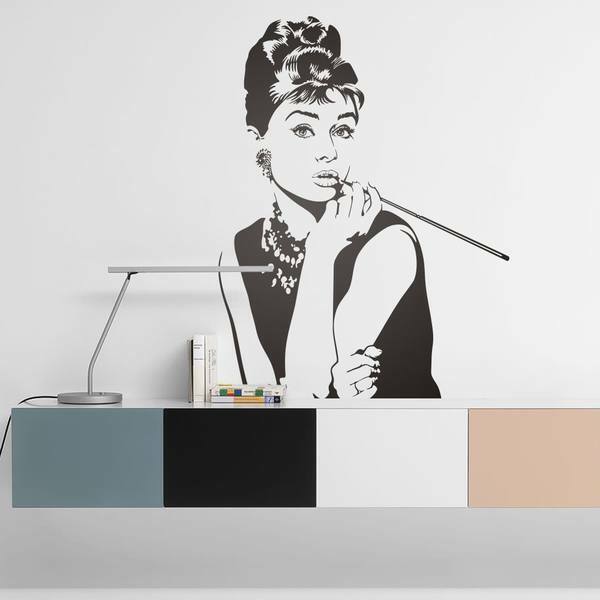 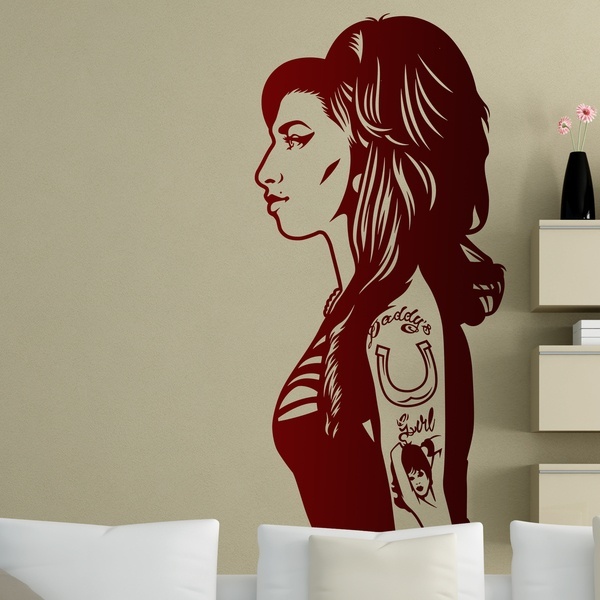 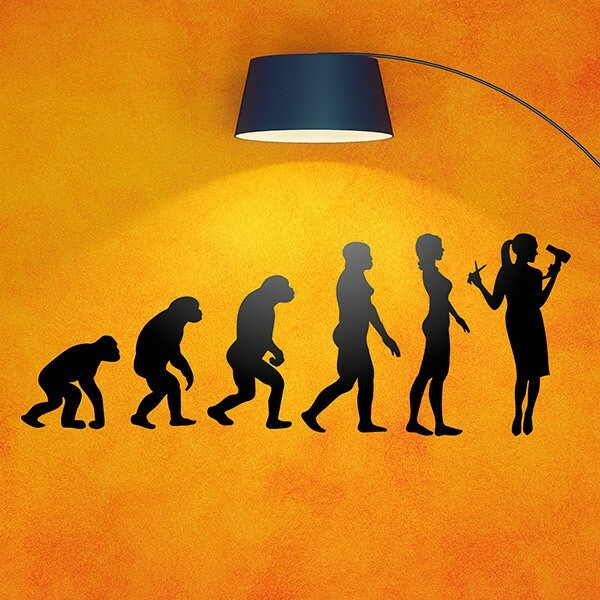 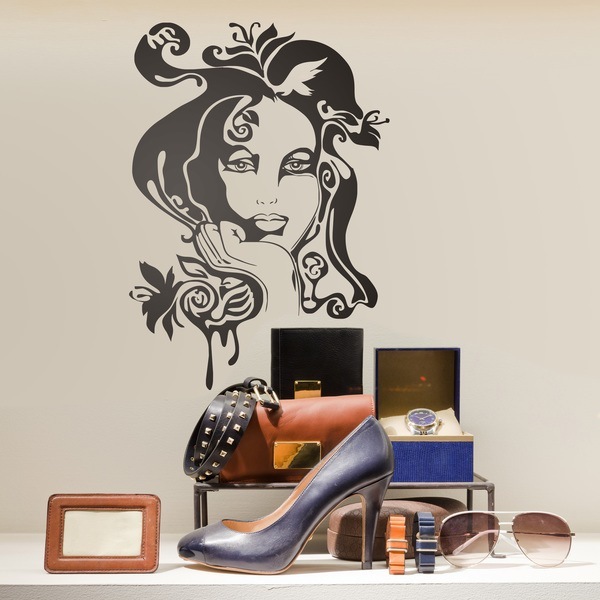 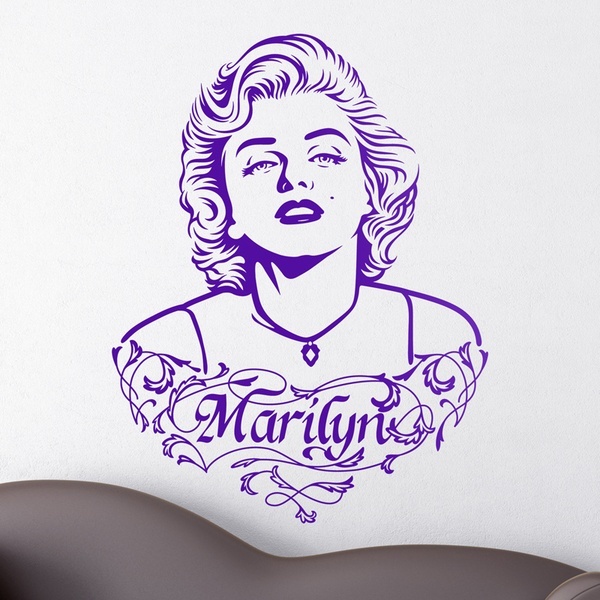 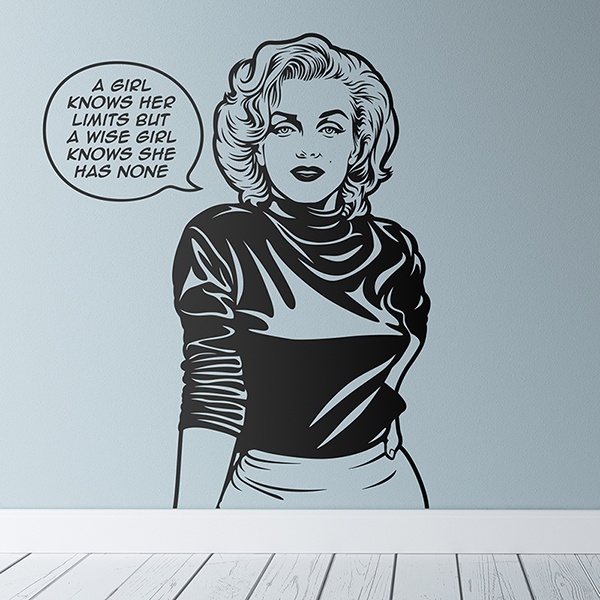 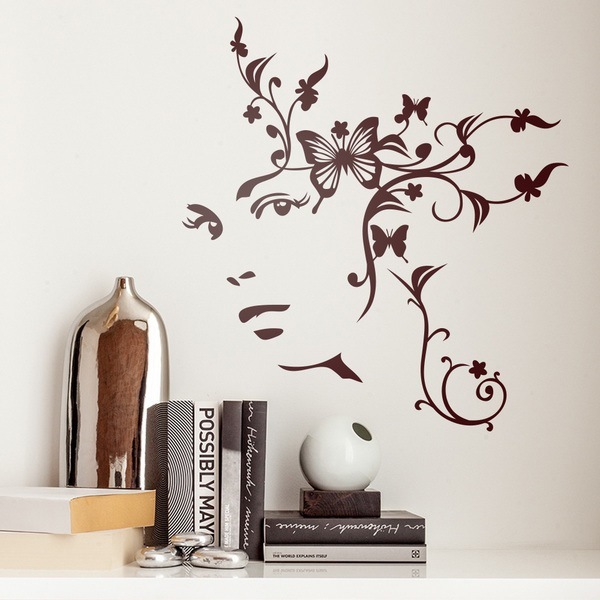 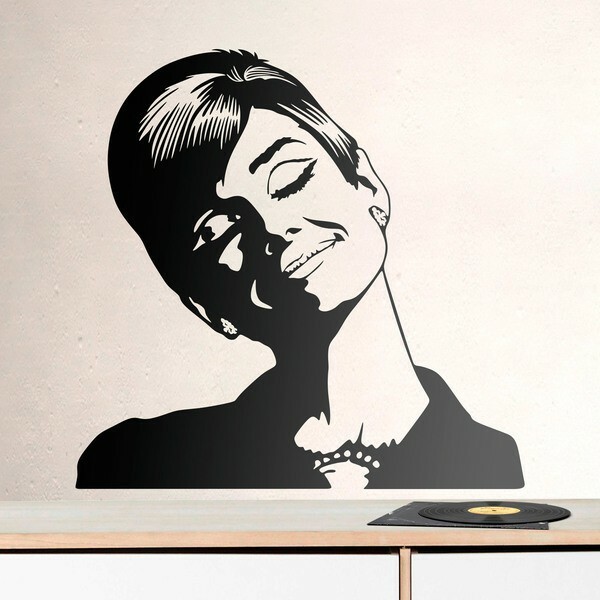 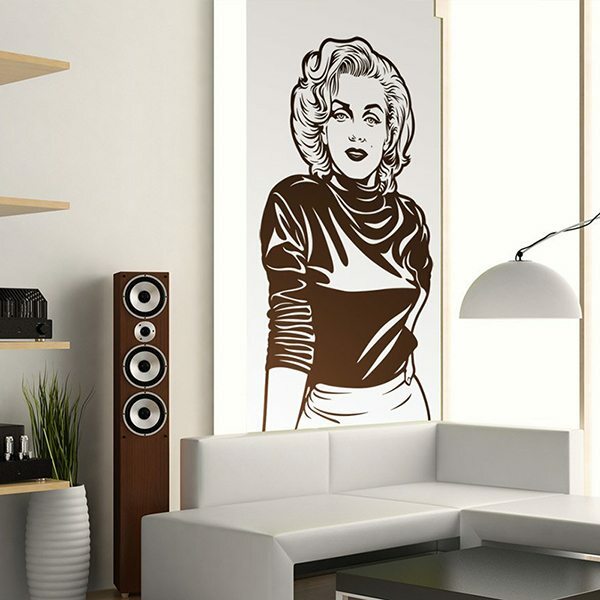 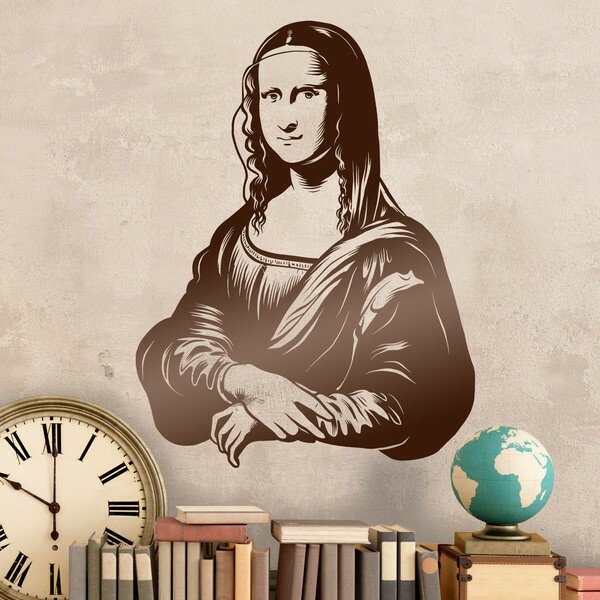 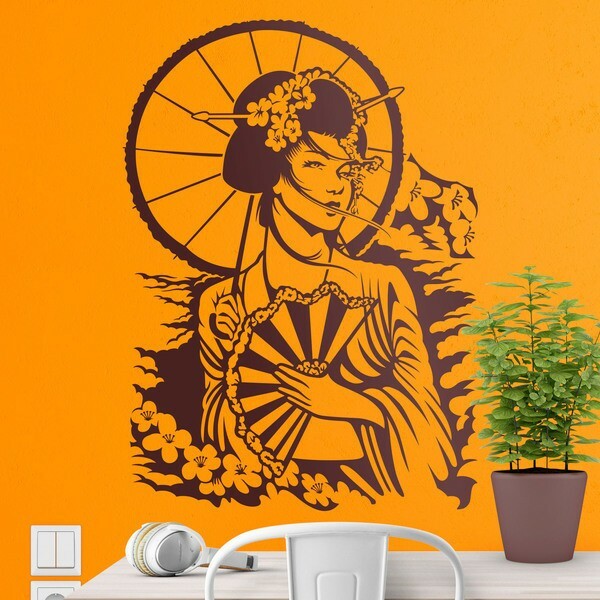 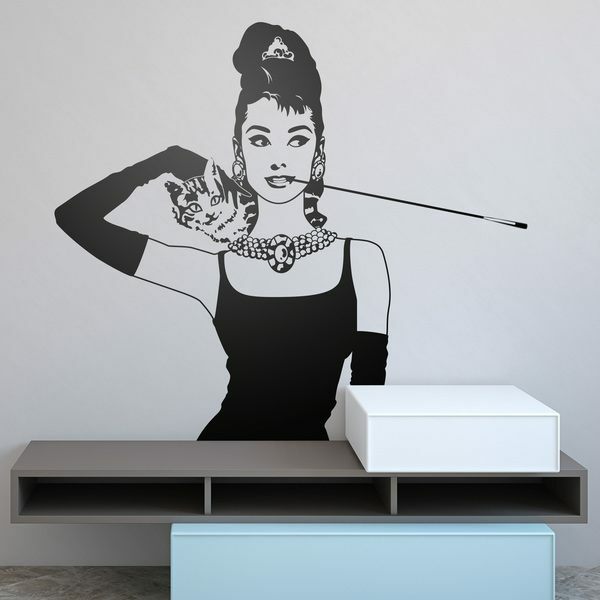 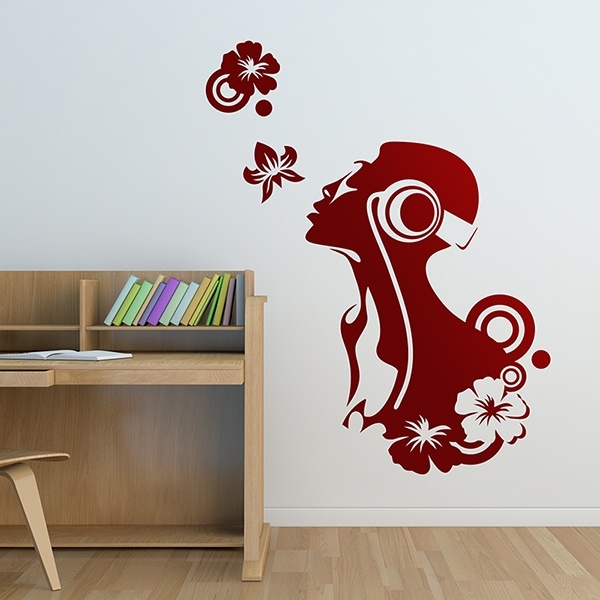 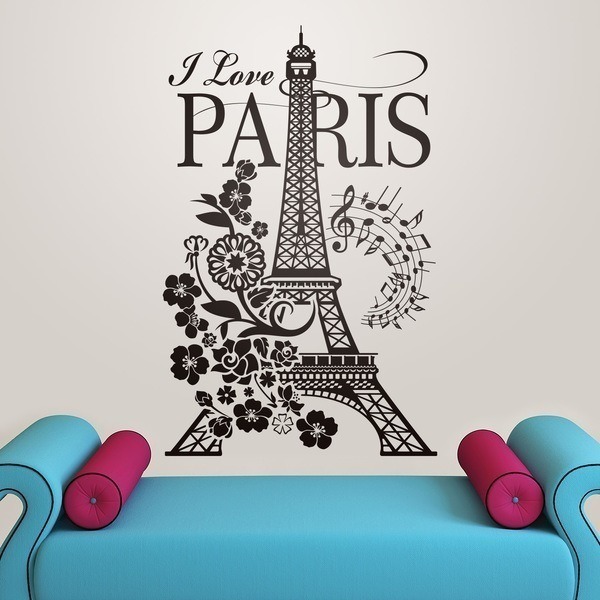 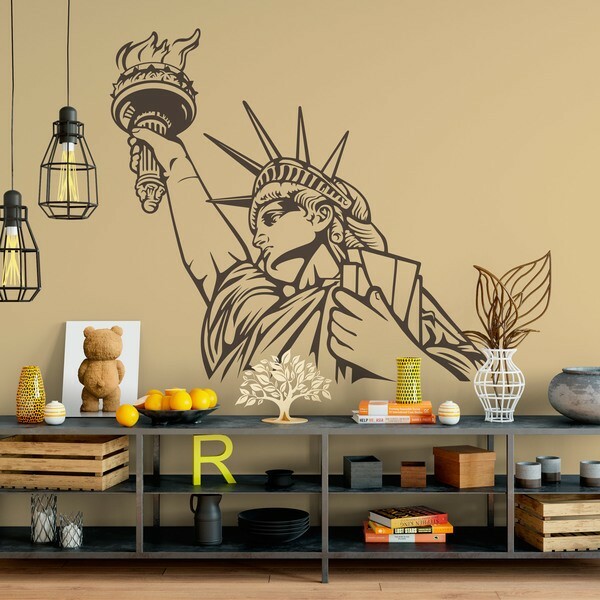 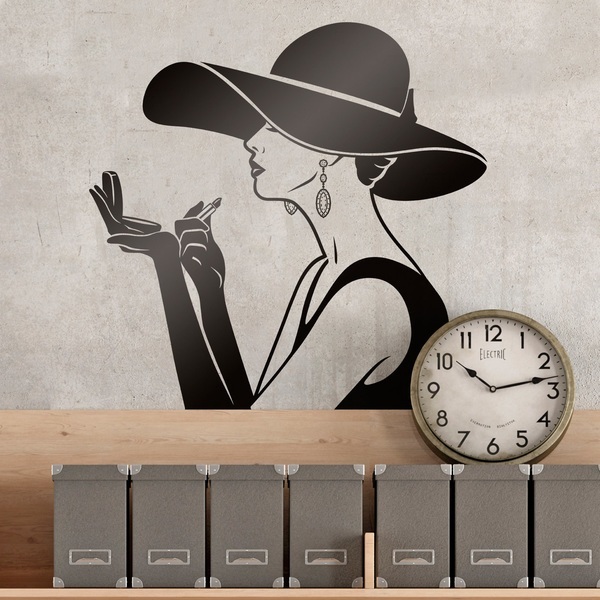 Forget the classic decor accessories that occupy space and collect dust and bet on the modernity of our wall stickers.